African youths in Nova Scotia are taking their communities and the country by storm with the publication of a book that sheds light on the horrendous effects and impact of the trans-altlantic slave trade, colonalization and societal and systemic racism. The book titled R which represents “Reparations” was written by 30 youths and published in February. In publishing the book, the publisher, Fernwood Publishing, noted that the youths are hoping that the nations of the world, especially Western nations will acknowledge the need to have a truth and reconciliation process on slavery, the darkest period in human history, and pay compensation and restitution to the victims. 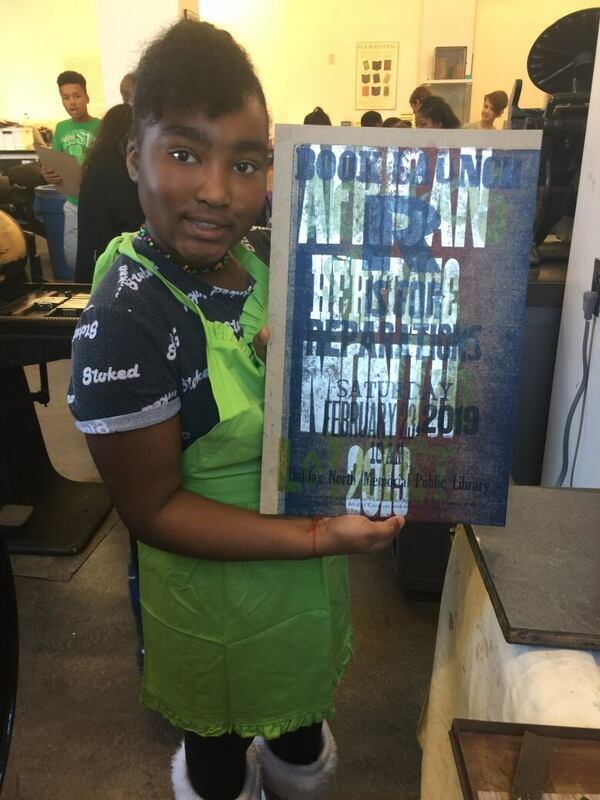 The project has installed confidence in the youths who have taken pride in their heritage and identity, believing in the ethos espoused by the great civil rights leader, Dr. Martin Luther King Jr. of not being judged by the colour of their skin. 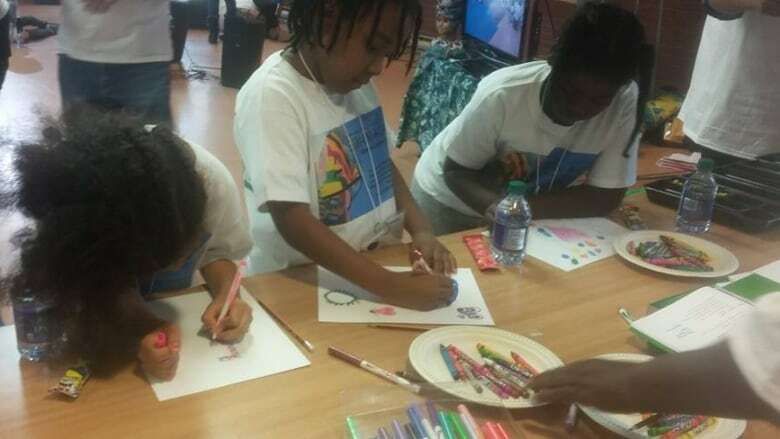 The program was organized by the Global African Congress Nova Scotia chapter, the publisher, Fernwood Publishing, Black Educators Association and Halifax North Public Library.